Mother Cropped Jeans £163 £271 Free UK Shipping! 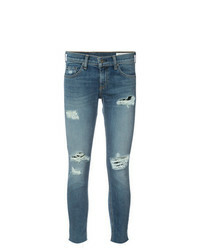 Dondup Distressed Skinny Jeans £198 Free UK Shipping! PIERRE BALMAIN Skinny Fitted Jeans £742 Free UK Shipping! 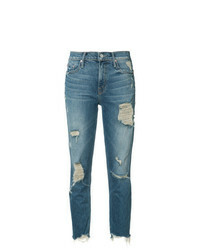 Mother Ripped Cropped Jeans £290 £484 Free UK Shipping! Frame Denim Ripped Skinny Jeans £303 Free UK Shipping! Citizens of Huma... 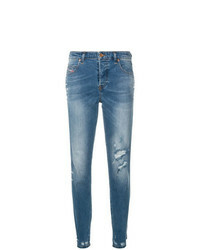 Distressed Skinny Jeans £173 £246 Free UK Shipping! Hudson Lace Up Jeans £188 £270 Free UK Shipping! 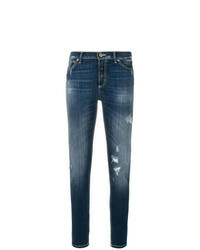 R13 Emerson Jeans £176 £353 Free UK Shipping! 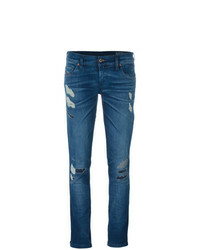 Diesel Babhila 085ah Jeans £121 £173 Free UK Shipping! 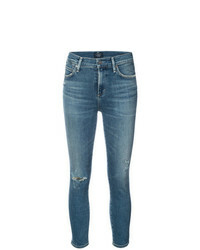 rag & bone/JEAN Skinny Cropped Jeans £225 Free UK Shipping! 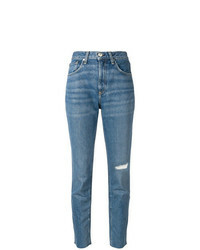 Rag & Bone Faded Slim Fit Jeans £225 Free UK Shipping!